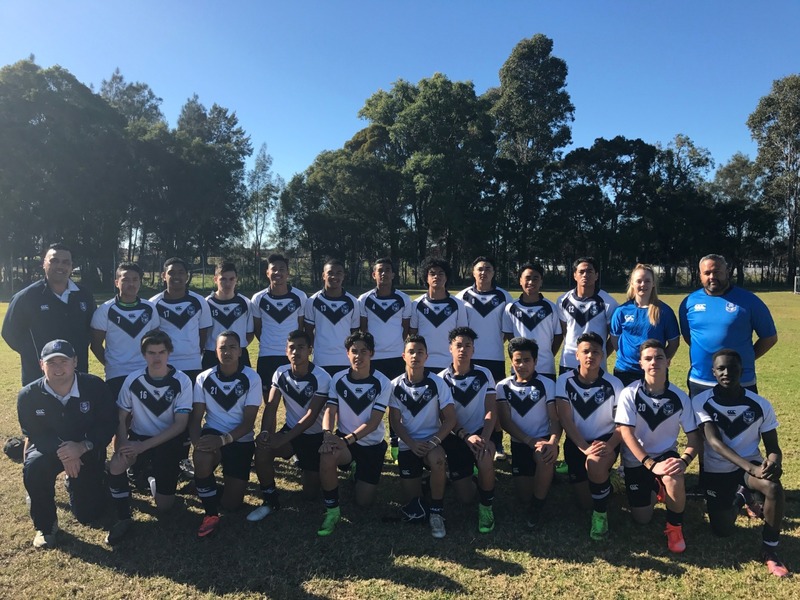 The NRL Victoria U14's Development Squad Open Trials will be held on Sunday 22nd July, 2018 at Fregon Reserve, Clayton. Selected players will be invited back on Sunday 29th July for a second trial. Venues and Times will be posted onto nrlvic.com.au and the NRL Victoria Facebook page. 1. A player can trial for the U14's Development Squad if they are turning 13 (2005) or 14 (2004) in 2018. 2. 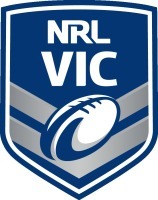 A player must be registered and playing matches for a NRL Victoria club in 2018. The levy to play in the U14's Development Squad if selected for the Country Rugby League Championships in Dubbo, NSW (Friday 14th - Sunday 16th September) will be $400. 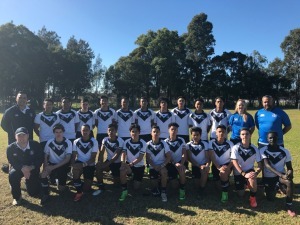 Please note, if the squad is successful and progress to the Country Rugby League Championship Finals in Cessnock, NSW (Friday 21st - Saturday 22nd September) an additional levy of $250 will be payable. All players must submit a registration form by 5pm on Friday 20th July. No nominations will be accepted on the day. Any player who is currently injured or is unable to make the trial but still wants to be considered for selection must email Ryan Walker, NRL Victoria Pathways & Coaching Manager - rwalker@nrl.com.au by 5:00pm on Friday 20th July.